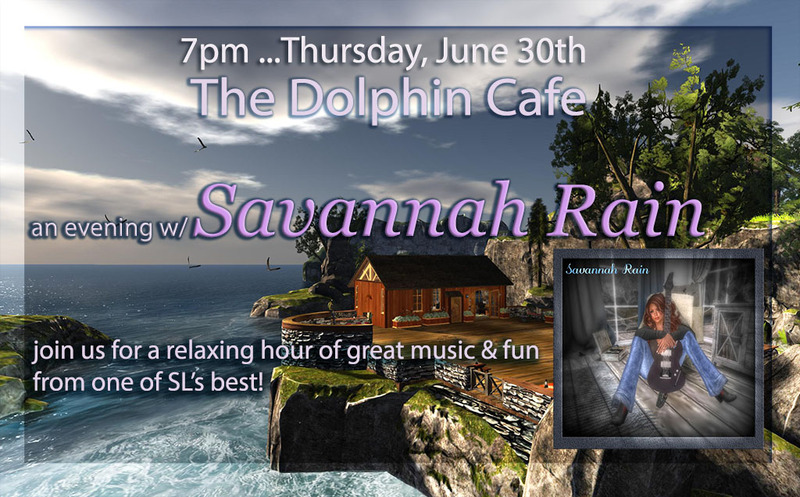 Savannah Rain at The Dolphin Cafe TONIGHT, June 30, 7 pm SLT! Savannah Rain is rooted in classic country and southern rock but also does pop and ballads. Tonight she brings her music to The Dolphin Café for the first time! Join us for a lovely evening at sunset surrounded by the sea under the stars! 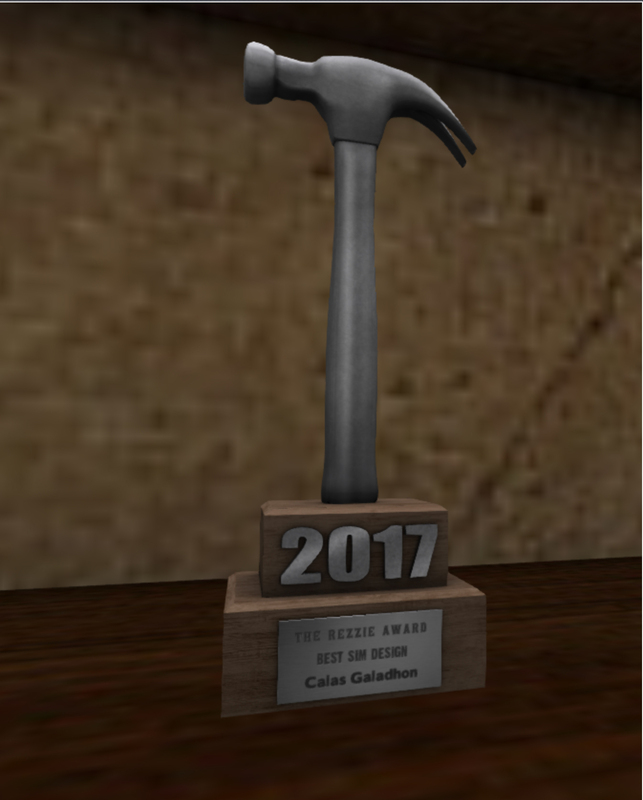 Casual attire – please limit scripts to under 100 so we can all dance till we dropJ Here’s your ferry!